Small scale hydropower is a sustainable renewable energy solution that uses natural run of river watercourses to turn the waters energy into electricity which can be used locally or sold to the electrical distribution network. There are many other environmental and positive watercourse management benefits of small scale hydropower. 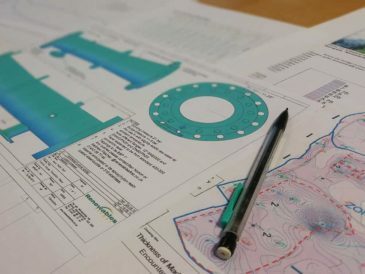 Renewables First are an experienced hydro consultant that have a full project capability from initial feasibility studies, consenting through to detailed design, installation and commissioning. Find out more below. Start here on your hydropower journey and understand the timeline necessary to get your hydropower project operational. The hydro feasibility study determines whether you have a viable hydro site and is the start of a successful, quality project. All hydro projects require planning, environmental and grid connection consents to be built and to operate. The system design stage is where experience of constructing hydro power systems really counts in producing a quality system at reasonable cost. Our full project capability as experienced hydro consultant translates design into installed systems to ensure a long and trouble-free life. Hydropower systems produce a significant income for many decades and require operational checks and regular maintenance to maximise generation. Hydropower due diligence needs to be reliable and quick! Our whole-project experience ensures our technical due diligence is robust and realistic. Start your community hydro project here ! Share the benefits of local low carbon local electricity generation for a sustainable future. 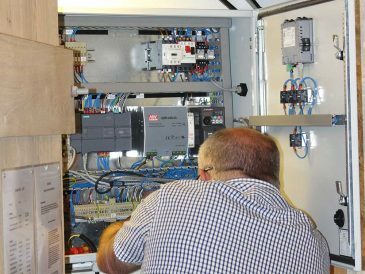 Our expertise and experience developed in the UK hydropower industry is available for overseas projects in Ireland, Africa, Europe and worldwide. 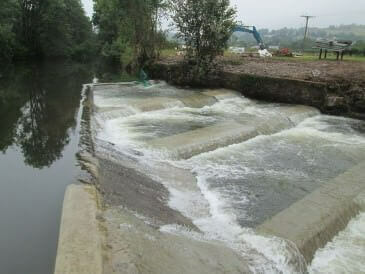 We design and build fish passes throughout the UK and Ireland, most often in combination with hydropower installations but also standalone. There are a number of different financing and investment options for your hydro power project. We can even find sites for you to invest in! Different hydro turbine types are suitable for different site conditions. A good quality hydro turbine is essential for a long life. 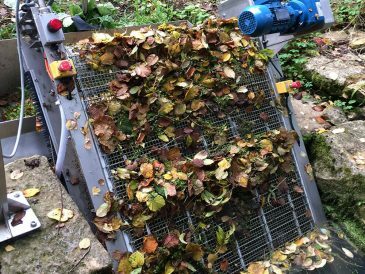 Our sister company, GoFlo Screens, design, manufacture and install automatic self cleaning traveling screens which maximise hydropower yield and protect fish and eels. A compilation of the many answers to frequent questions we are asked about hydro power and developing hydropower systems.